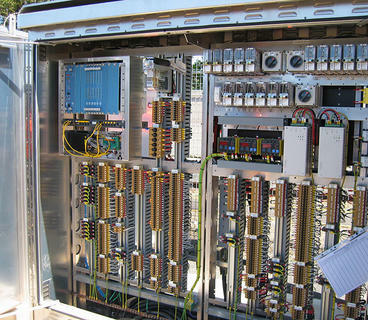 Electrical switch and control rooms are critical to a sites infrastructure housing everything from transformers, to power distribution equipment, to a communications hub. deMaher custom engineer relocatable concrete, high-grade structural steel or a hybrid of the two delivered to site as a fitted out turnkey solution or as a clean building ready for onsite fit out. We work with you and your specific requirements to provide you with what you want. 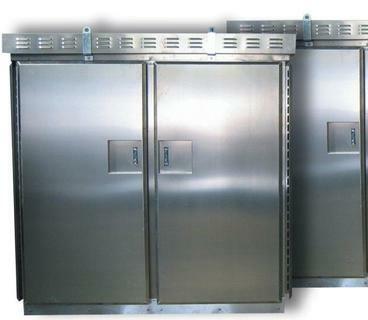 deMaher can customise your switch room to your exact specifications with a wide range of accessories. Whether it be a steel or concrete structure, air conditioners, penetration, fire safety systems or cable trays to name a few, we can help you with your specific needs. 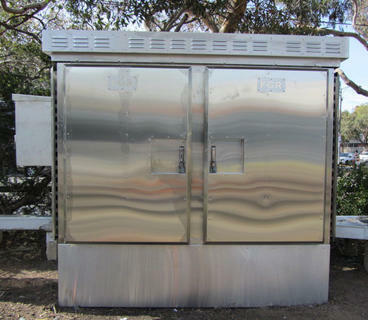 deMaher Industrial Services has a Joint Venture with Marciano Industries who is one of Australia’s most respected manufacturers of trackside location cases and signal racks. Marciano covers the manufacture of type approved location cases and custom designed and built signalling racks for both trackside cases and rail bungalows. deMaher enhances the JV’s ability to manufacture high quality monolithic concrete rail bungalows with the enhanced capability to coordinate factory install of racks and wiring for bungalows and location cases. This built off site (BOSS) JV solution between deMaher and Marciano provides the ability to meet and exceed tight project delivery deadlines.